There is an energy that binds the universe together. What if you could be taught to harness that power? To be able to move objects, manipulate matter, with a mere thought. Move any small object from a distance with the power of your mind, then end completely clean! Without the use of threads, magnets, elastic, blowing, or vibrating systems. 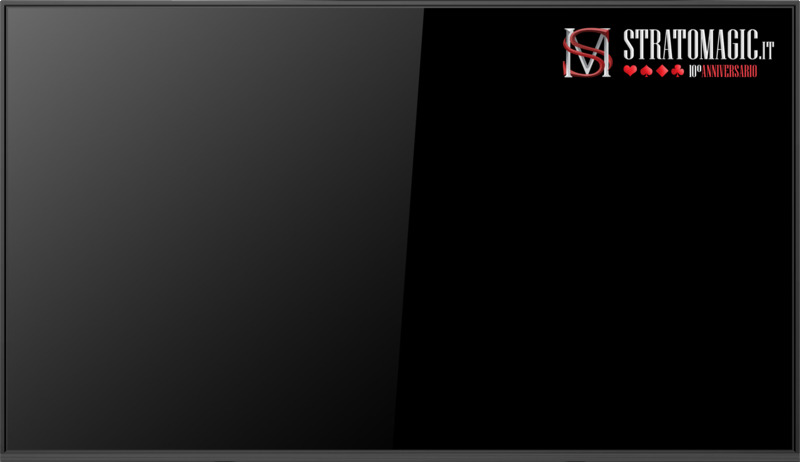 You are taught a haunted deck routine that you will love performing. As well as many different applications all using HELIX. Plus a bonus linking rubber band effect. "Tom Elderfield is a creative force not to be messed with! 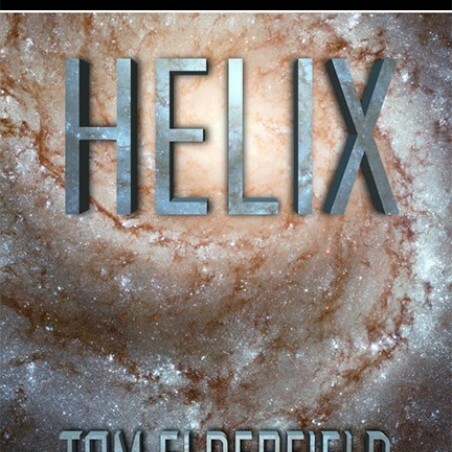 Helix surely displays Tom's creative power. 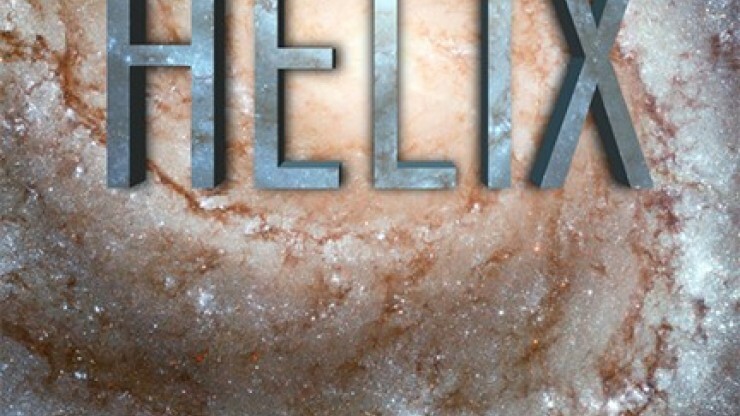 Helix holds a unique method that only an out-of-the-box thinker would conjure up!! Nice work Tom!!"